Dr. Dirajlal-Fargo is board certified in pediatrics and pediatric infectious diseases. 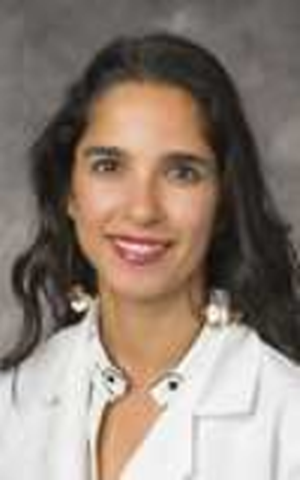 Her special interest is pediatric infectious diseases, particularly pediatric HIV infection. 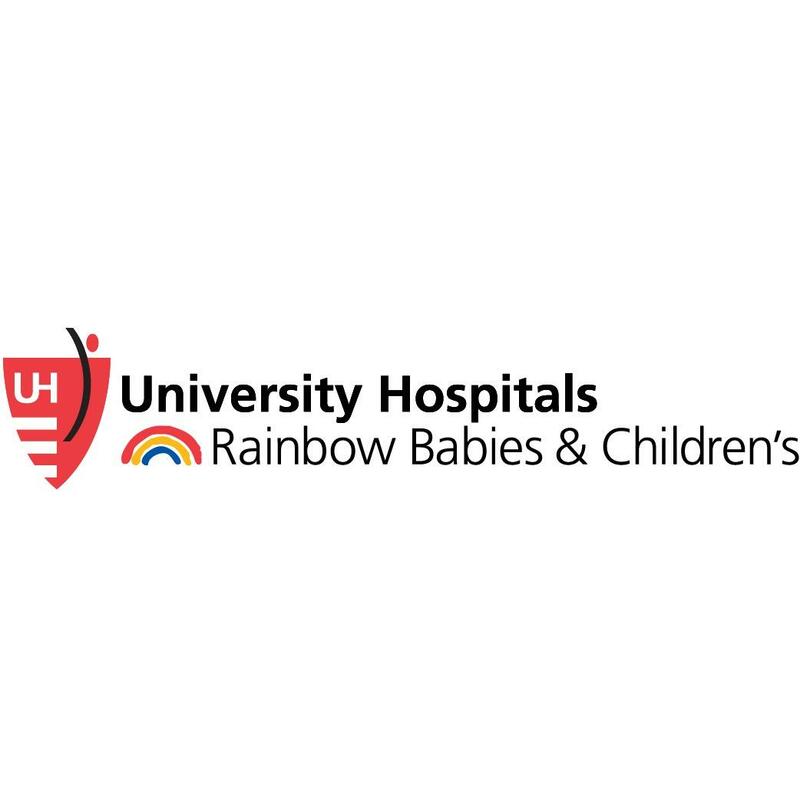 She was named to the UH Rainbow Babies & Children’s Hospital staff in 2013.